Florida Beach Bar is your top destination for bars and restaurants with tropical cocktails, local seafood, coastal decor, live music, water views, or sand for your toes. Discover Florida Beach Bars. See which bars made the Top 10 for 2019 and which ones weren’t far behind. The Lani Kai is a legendary Florida beach bar located in Ft. Myers Beach. With almost non-stop music, dancing and entertainment you are sure to have a good time. 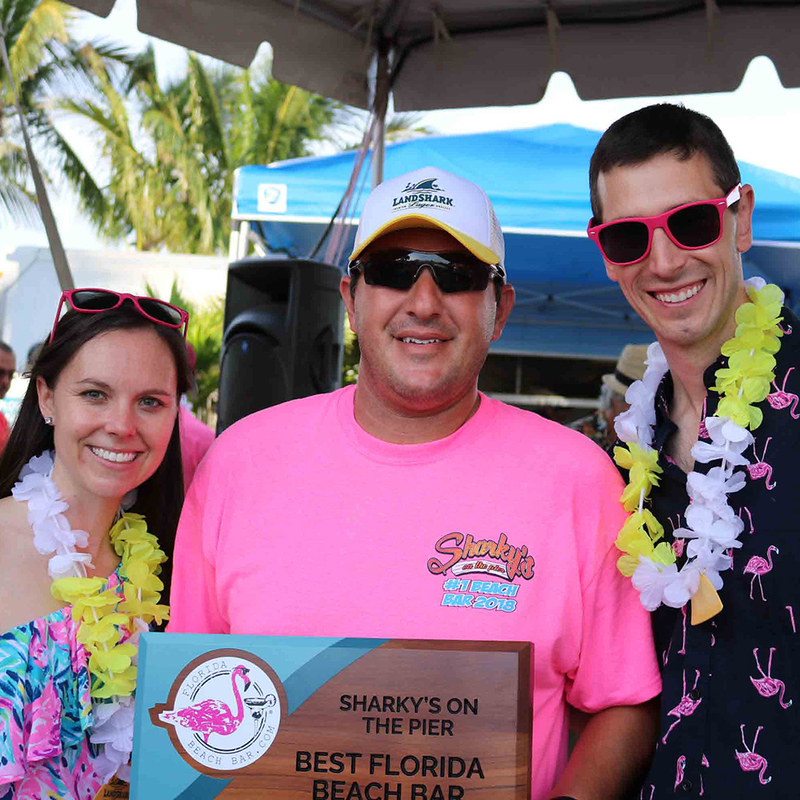 "We hope Florida Beach Bar inspires you to visit a new area of Florida and discover a beach bar where you can relax and enjoy life."